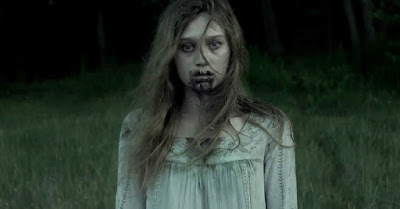 SCARY HORROR STUFF: SLENDER MAN Movie Delayed -- Due to Negative Controversy? SLENDER MAN Movie Delayed -- Due to Negative Controversy? Is It Because of the Controversy? Or Not? But to honor the victims. At least that's why I would either produce them, or watch them. That's just me, though: I could be wrong.